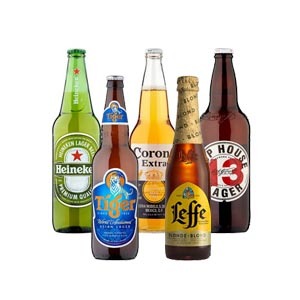 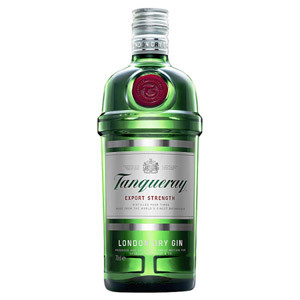 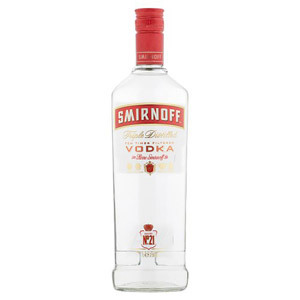 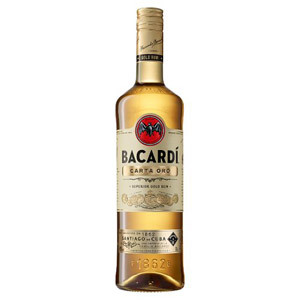 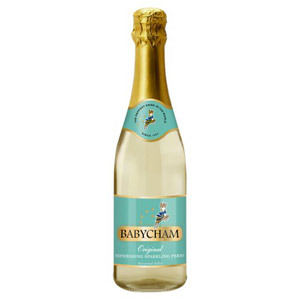 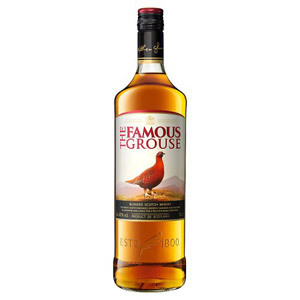 Check out our Drinks Alcohol section for the amazing range of alcohol from the best brands around the world. 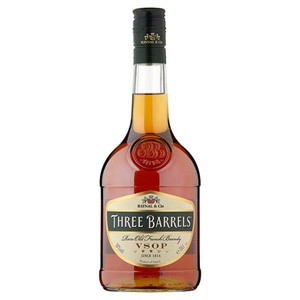 We carry a variety of ciders, beers, vodkas, rums, whiskies, liqueurs, gins and much more! 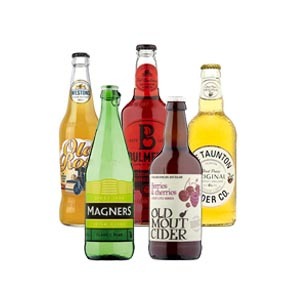 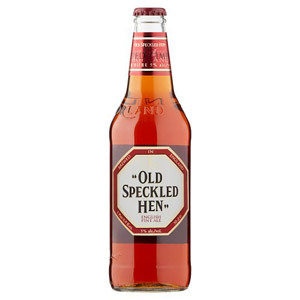 Make sure you don't miss out on our Britain's favourite ciders and beers which you can't find anywhere else. 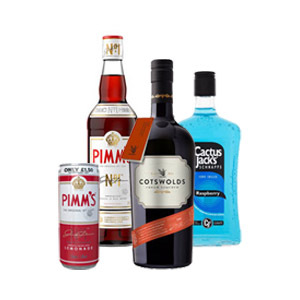 We carry amazing brands including Bulmer's, Thatcher's, Lambs, Jack Daniels, Amstel, Greene King, Corona and Old Mout - just to name a few!